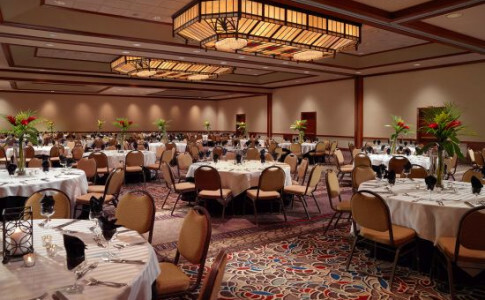 325 luxurious guest rooms, six suites. 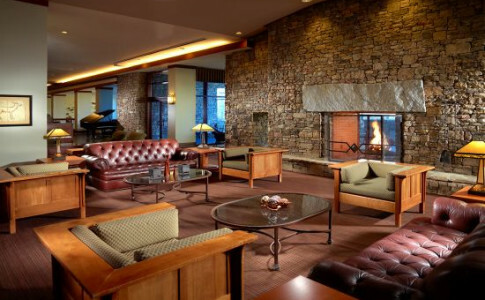 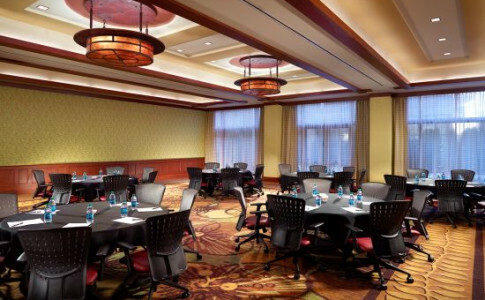 Nestled amongst 26 acres of pristine forest, you will discover a premier executive conference center offering over 32,000 sq. 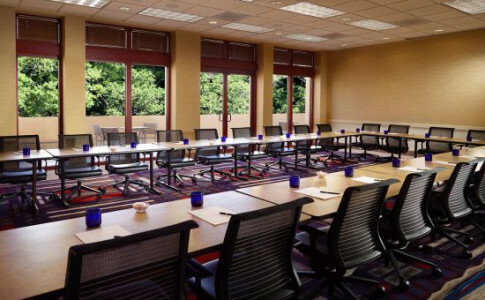 ft. of meeting space, two restaurants, indoor pool, fitness center, business center and full-service concierge. 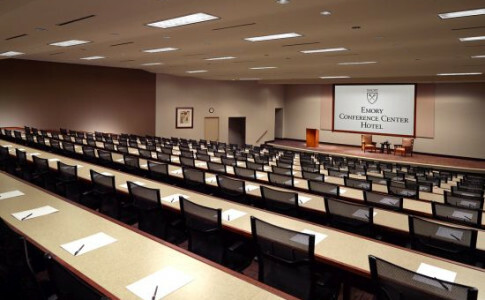 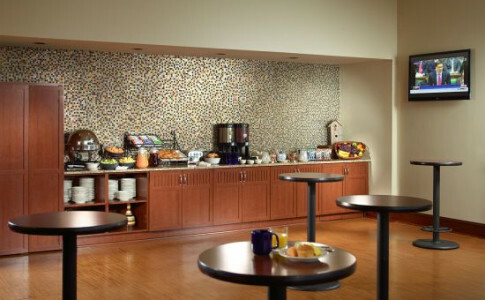 Emory University's Conference Center and Hotel has also earned TripAdvisor's "Green Leader" Gold Level Award. 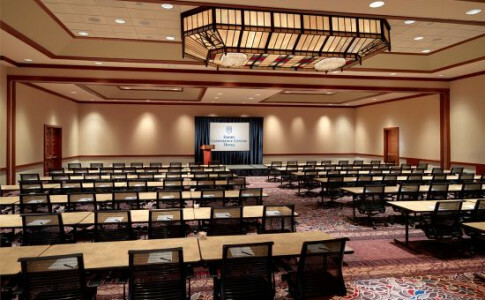 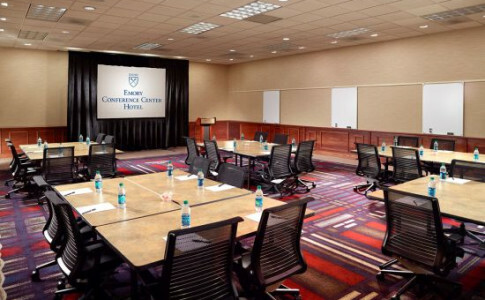 Complete Meeting Packages are our specialty!